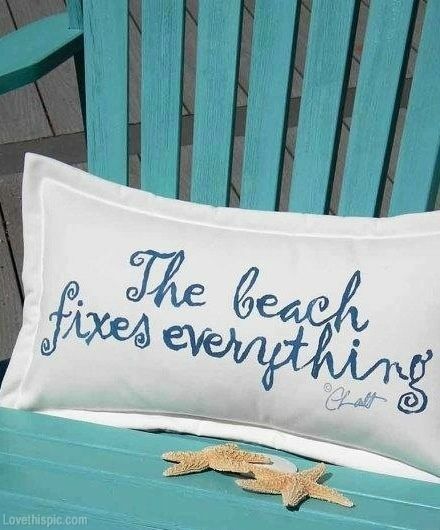 Yep, it's only Thursday, but I am already looking forward to the weekend and heading to the beach. It is always so relaxing and beautiful to be out on the ocean, surrounded by so much blue. The water is such a nice temperature this time of year, it's summer and the kids are playing in the sand and on the slides. 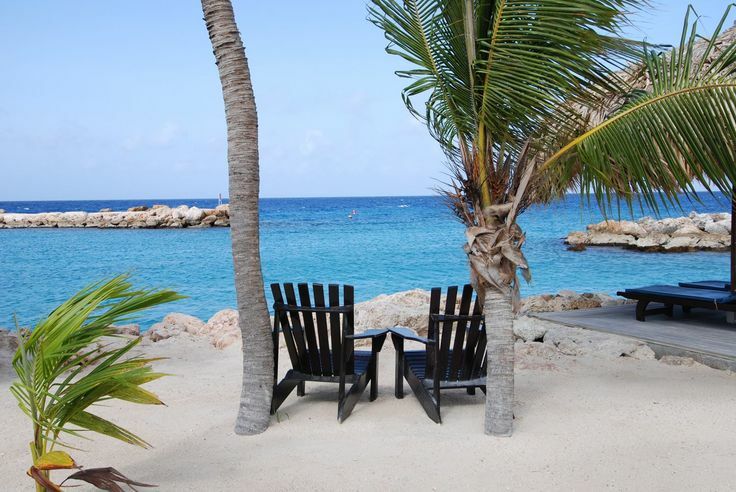 Island living - this is definitely one of the perks of living in Curacao. 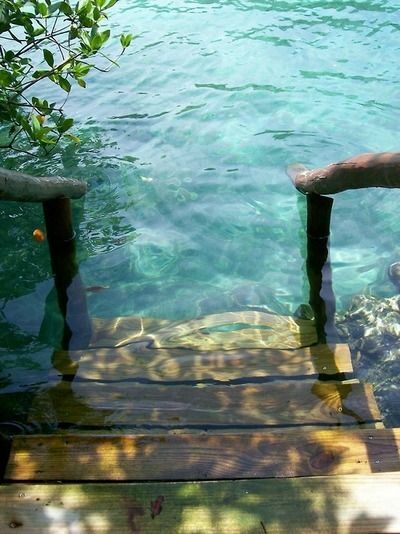 In "Beach", "Curacao", "Garance Dore", "Inspiration", "Summer", "boat", "caribbean", "colour"